Trema is naturally inspired by aesthetics and simplicity. It’s a hands-on approach to materials we love, creating long-lasting products, handmade in Portugal. We are explorers, searching for elegance and a feeling we can cherish. Come discover Trema with us. We are honoured to work with Silver. There is a mysterious, profound aura surrounding this precious metal - everyone can feel it. Silver has been used throughout history, in an incredible array of ways. We create beautiful jewellery and ornaments in silver. A silver object has an automatic aptitude for likeliness. This noble metal allows us to bring to life long-lasting shapes and pieces. 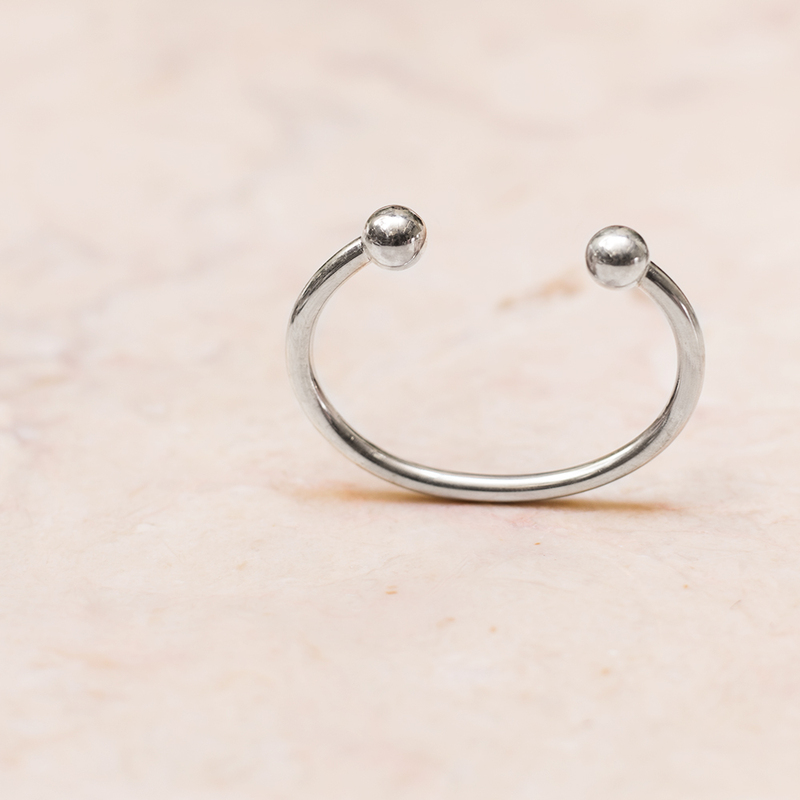 If an artisan is experienced enough, he can create freely with silver. It’s a joy to work with such a special material. After all, silver brings us a notion of care and resistance. If you take care of your silver, it will last forever. We can teach you our own ways of doing it. Leather’s versatility and durability makes it a unique and highly appreciated product. High quality leather is essential to secure both durability and a smooth texture. Due to natural tanning processes used in our leather, each product is unique. Time also allows the piece to develop patina and its own uniqueness. There are many different leather production processes. 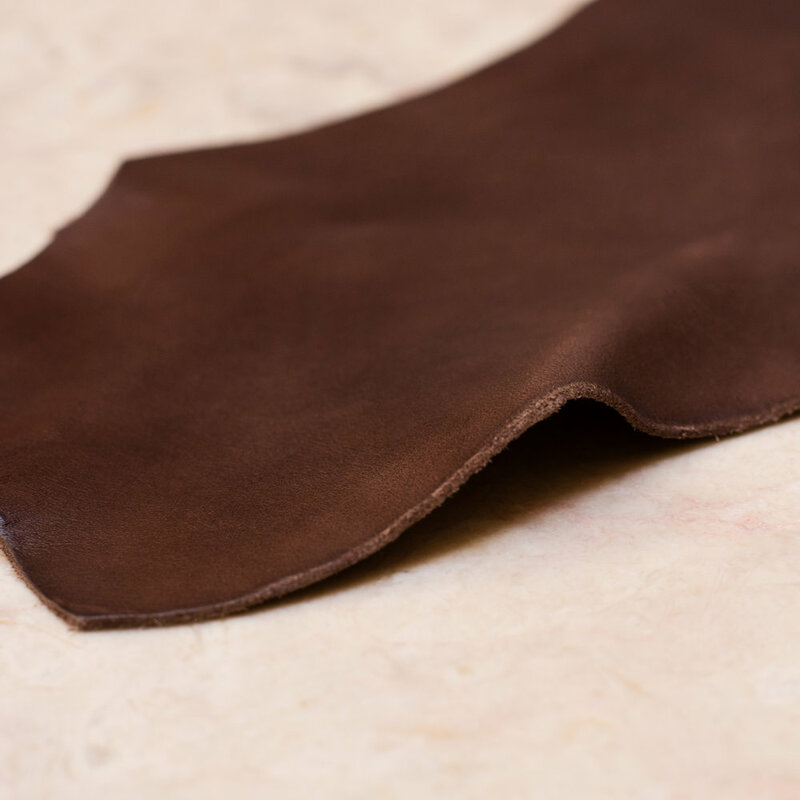 Our aim is to work only with Vegetable Tanned Leather hides, since there are no chemical treatments involved, allowing the skin to preserve its natural characteristics and alluring originality. Scares or other skin natural lifetime traits might be found in our products, since we avoid any interference with the leather natural pattern. Each hide, tanned with vegetable tannins, absorbs the colouring and dying in different ways – which guarantees subtle differences among our pieces' tonalities. They are, definitely, unique. Vegetable tanning is a traditional non-chemical craft process passed through generations that enables the skin to be recyclable if disposed. For colouring and texture purposes, our hides have Aniline finishing (a colourless liquid organic compound), which are used to highlight the texture of the leather. The goal is to protect and enhance without covering up imperfections, unlike other pigments used to dye leathers of inferior quality. We are continuously searching for the right leather, guaranteeing memorable and durable pieces. The etymology of Suede comes from the French expression “gants de suede” that literally means “gloves from Sweden”. Suede is one our favourite materials. Using the underside of the skin, with no exposure, it allows suede to be soft, thin and pliable. This type of leather, with its characteristic napped finish, is very versatile, as well as delicate. The soft touch offers suede finesse and distinction, appropriate to complex and thoughtful designs. Suede traits are ideal for many ends. So far our main usage of suede goes towards our bags, backpacks and linings. We also use suede for some very limited edition wallets and purses.